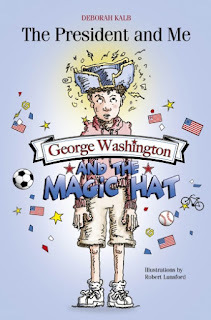 NOTE: Many people have asked me if I would interview myself about my new book, The President and Me: George Washington and the Magic Hat, a novel for kids. I decided that might not work too well, so I enlisted my cousin, author and journalist Claudia Kalb, as guest interviewer. 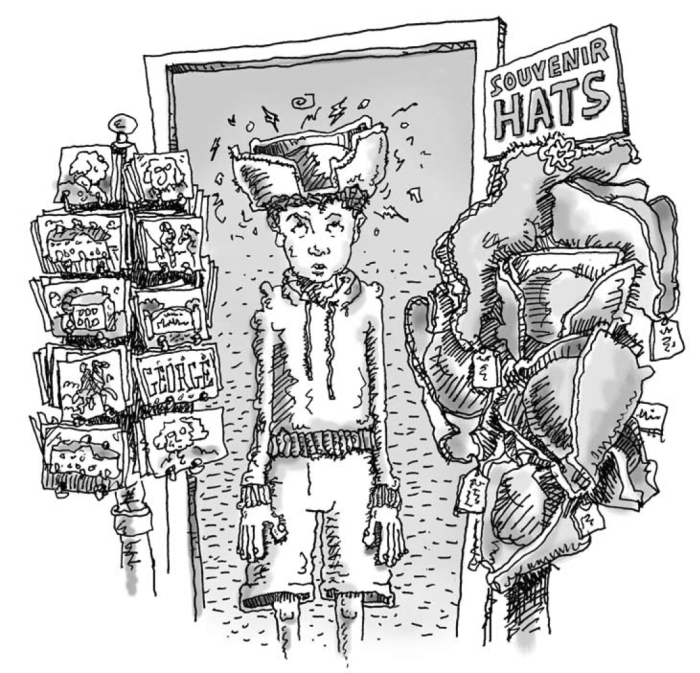 Q: The magic hat is such an entertaining and endearing character. How did you come up with the idea? A: I went to Mount Vernon with my father and my son a few years ago, and we bought one of those tricornered hats—although it wasn’t old and it didn’t talk! I also was inspired by books I read as a kid, such as Edward Eager’s Half Magic series that often featured somewhat curmudgeonly magical creatures. Q: The book contains a great mix of 21st and 18th century dialogue. How challenging was it to jump back and forth between the two? A: That’s a great question! I didn’t really think about it that much as I was writing the book. The characters had things to say, and I wrote them down. It just sort of came out that way. I love to write dialogue. Writing description is much more difficult for me. 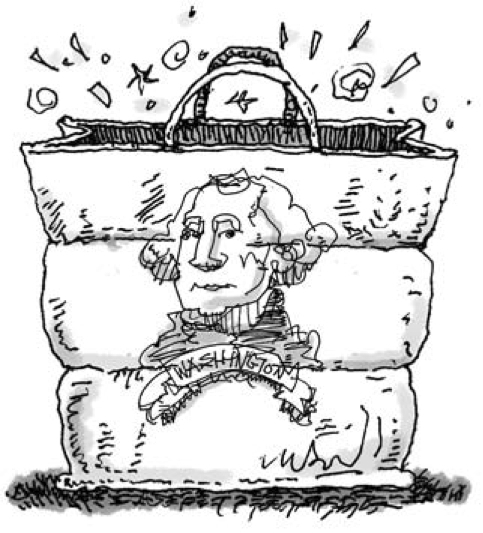 Q: Was there anything that surprised you as you did your historical research about George Washington? 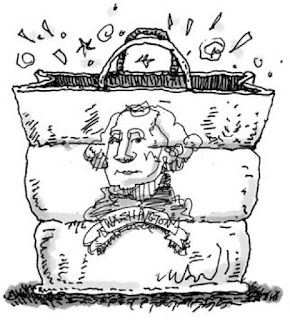 A: I focused on the highlights of George Washington’s life—including the winter at Valley Forge, the crossing of the Delaware, the first presidential inauguration--because I wanted my main character, Sam, who’s in fifth grade, to travel back to those points in GW’s career. But I did include a scene where Sam gives a teenage George a pep talk after George’s mother refuses to let him go to sea to become a sailor (and yes, George really did want to do that as a teenager)—so it was fun to include something from an earlier part of his life. Q: You’re a highly accomplished journalist with a specialty in politics. Your last book, Haunting Legacy, co-written with your father, Marvin Kalb, explores the lasting impact of Vietnam. What was it like to shift gears and write historical fiction for children? A: That’s really nice of you—thanks! Yes, it was a change, but both books involve presidents—and so do some of the reference books I’ve written or edited, so there is some common ground there. 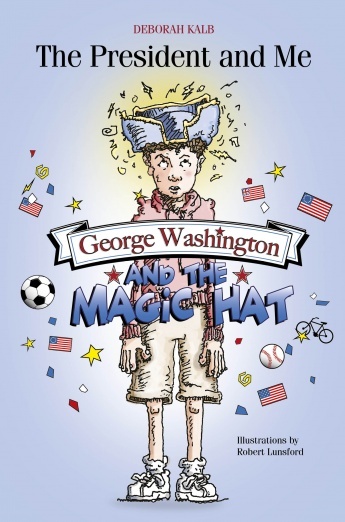 It was fun with GW and the Magic Hat to be able to include a lot of humor. And in terms of fiction, like many of us journalists, I do have various unpublished novels sitting around the house—so it wasn’t a completely new thing to write fiction. Actually getting it published, though, was very gratifying! 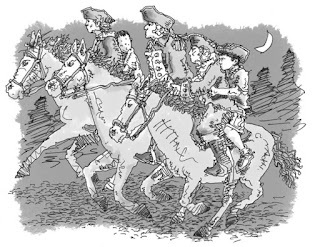 Q: In addition to traveling in time, the book takes readers on a moving journey through the trials and tribulations of fifth-grade friendships. 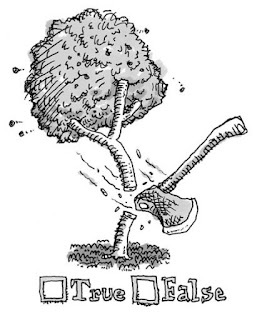 What are the overriding messages you hope young readers will take away from the book? A: I see the book as operating on two tracks—one is the time travel and the interactions with George Washington, and one is the day-to-day issues Sam faces. He’s no longer on speaking terms with his longtime best friend, and that’s something he’s very upset about. The book goes back and forth between the two tracks. Ultimately, I think Sam gains confidence and a sense of perspective from meeting George, and that carries over into his present-day relationships. Q: Do you envision The President and Me as a series? If so, what can we look forward to in book two? A: Yes! I’m doing research now about John and Abigail Adams. Sam’s across-the-street neighbors, Ava and J.P., go up to Boston for a family wedding and buy a John Adams bobblehead (yes, there really is such a thing—we have one!) at the John Adams National Historical Park—and adventures ensue. A: Yes, I’ll be posting information about events and other things related to The President and Me on my new website, thepresidentandme.com. Also, I wanted to note the wonderful illustrations in the book, courtesy of artist extraordinaire Rob Lunsford. And thanks, Claudia, for stepping in as guest questioner! Please click here to see my interview with Claudia about her fascinating new book, Andy Warhol Was a Hoarder. Thanks for this. A whole new side of you I knew nothing about.